You don’t have to travel overseas in order to see historical sites. 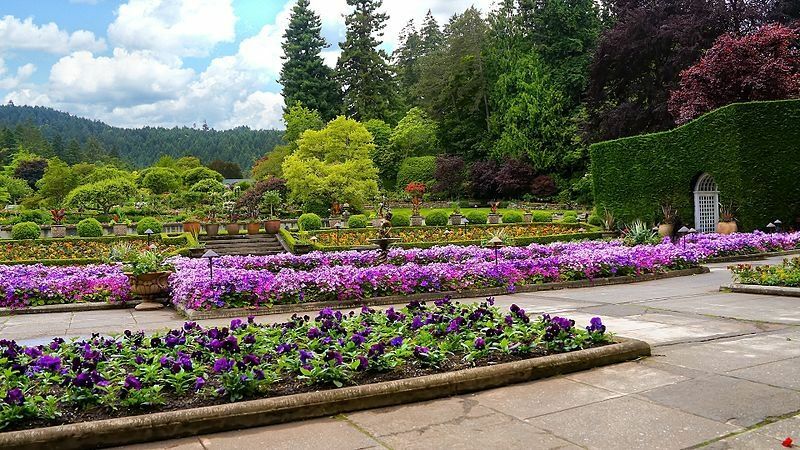 In fact, Canada has some of the most interesting places to visit. National historic sites are places of profound importance to Canada. Start taking advantage of our beautiful country! I’m sure you’ve already seen the breathtaking pictures of Banf. 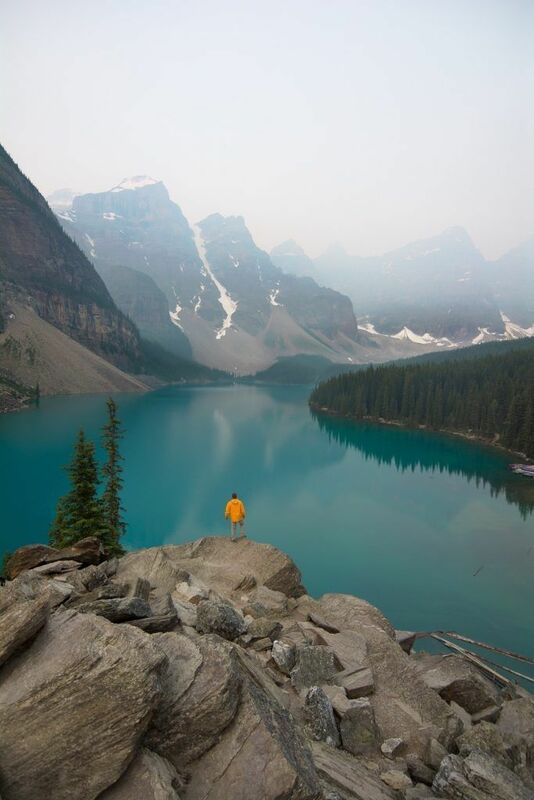 Rocky Mountain peaks, turquoise glacial lakes, a picture-perfect mountain town and village, abundant wildlife and scenic drives come together in Banff National Park. It’s like reaching Europe in a few hours. Quebec City has beautiful architecture and buildings. 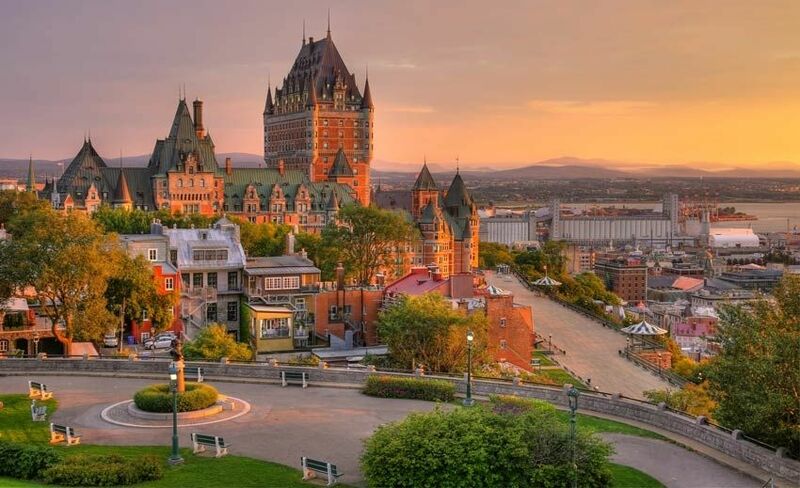 It is also home to the famous “Le Château Frontenac’’. You will want to wander on the charming narrow streets for hours. Picked as the capital by Queen Victoria in 1857, the hill sits next to the Ottawa River and at the head of the city. 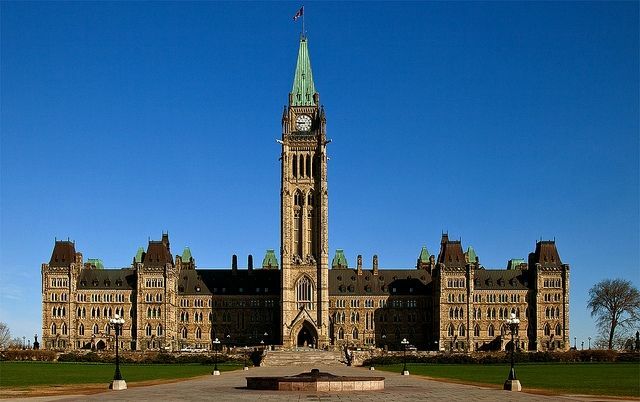 The Parliament Hill offers a panoramic view of the nation’s capital. 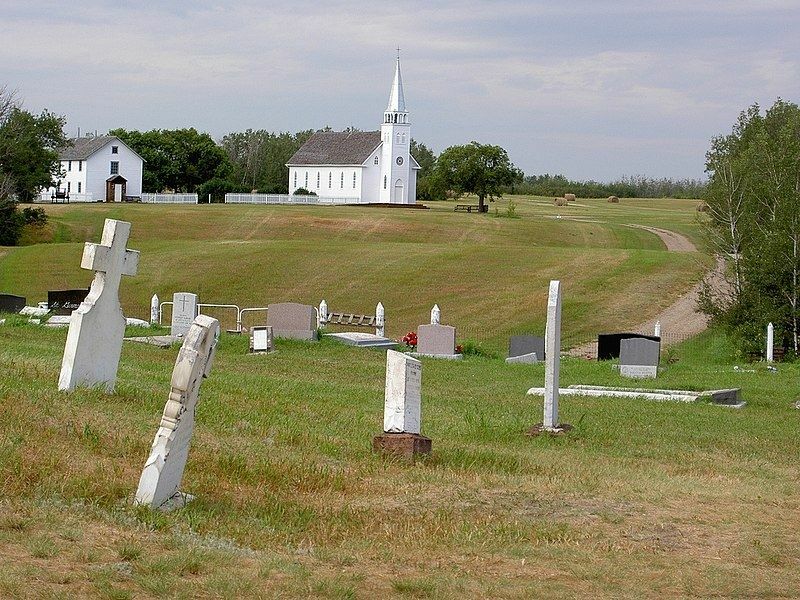 This peaceful-looking village on the banks of the South Saskatchewan River was the final battlefield of the Northwest Rebellion of 1885. View the restored buildings, such as the church, with its bullet holes above the doorway, tangible evidence of the battle.